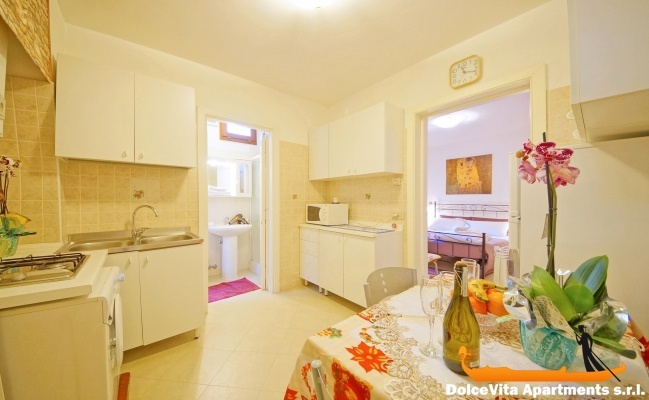 Apartment N. 369: It can accommodate up to 2 people, it is rented from 250 € per Night (not per person). 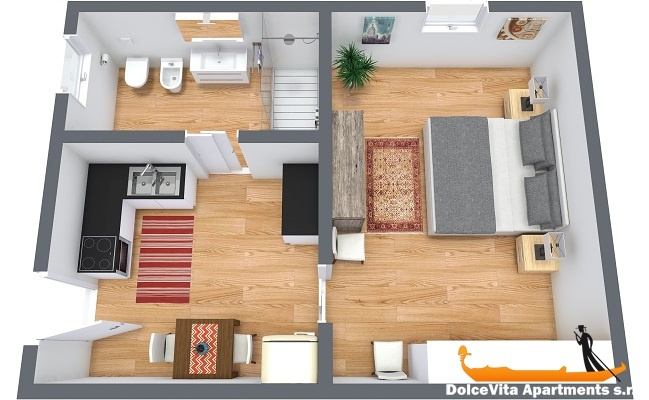 Cheap Apartment in Venice Biennale for 2: Apartment for 2 people in the city centre of Venice, precisely in the Sestriere of Castello (namely, district of Castello). 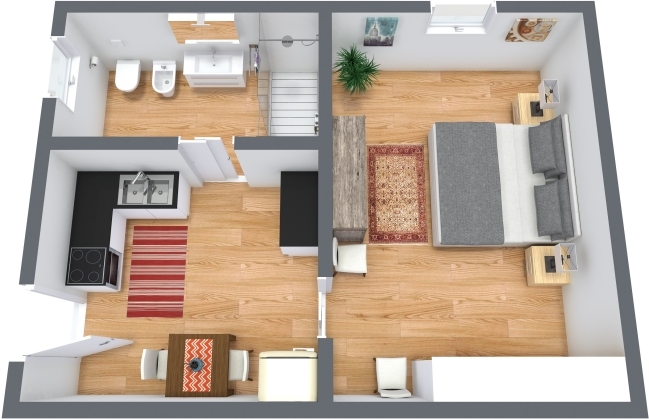 It is situated on the ground floor and it consists of a kitchen, one bedroom and a bathroom with window and shower box. 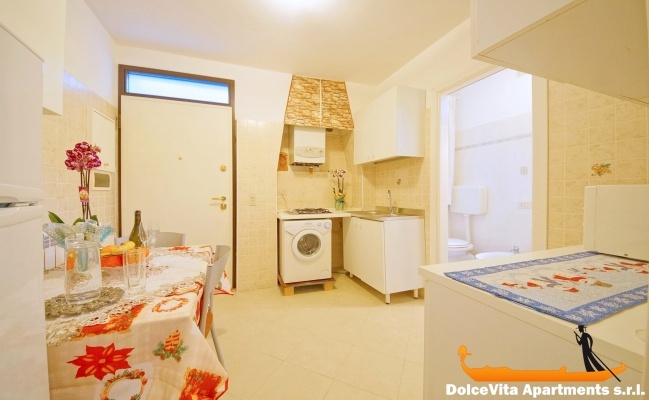 The kitchen is well equipped and includes microwave, refrigerator and freezer. Among the amenities, there is TV, washing machine and Wi-Fi connection. Guests are provided with clean towels, bed sheets and blankets. 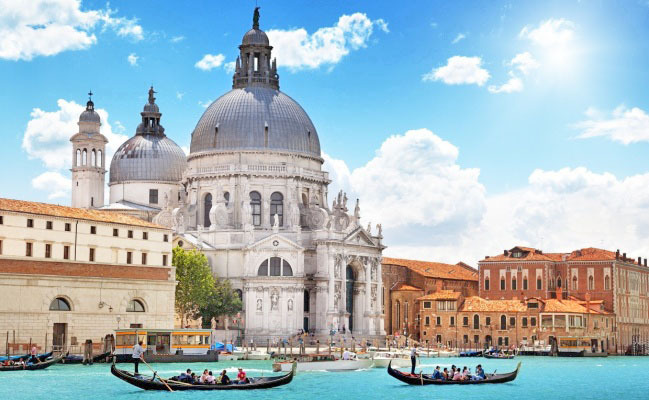 Transport-wise, the house is located in the heart of the city, which allows you to easily reach the main landmarks and monuments of Venice. 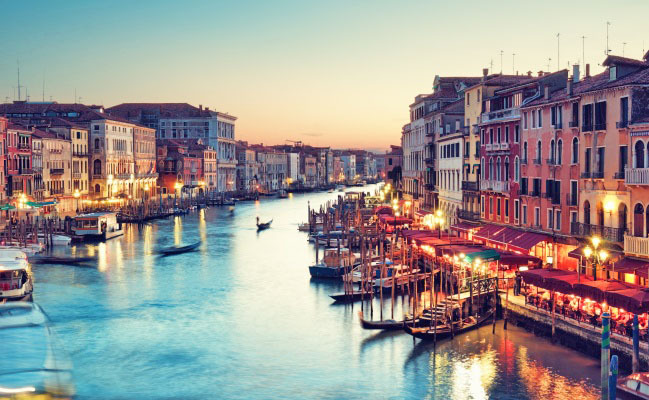 As a matter of fact, it is only few steps away from the Giardini della Biennale (or Biennale Gardens) where the international Biennale exhibition is held. In addition, in less than 10 minutes you can reach the Basilica di San Pietro di Castello, where the Chair of Saint Peter (or Cattedra di San Pietro) is enshrined. Interestingly enough, this monument is said to actually belong to the same apostle. 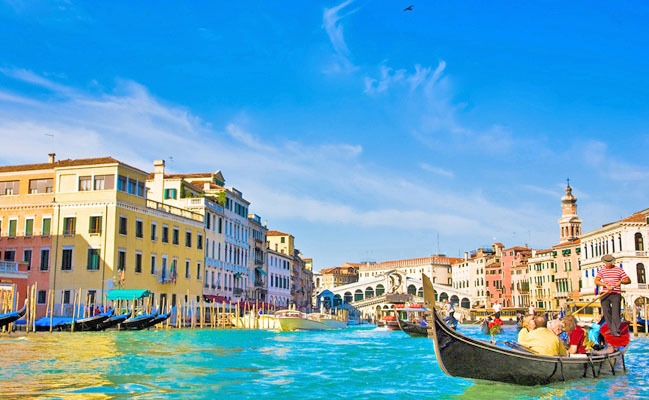 In order to reach other areas of the lagoon, the closest Vaporetto stop (namely, ferryboat) is “Giardini Biennale”, which is only 300 meters away from the apartment. The rating I give to apartment 369 is 4. The location is excellent, especially for those who go to the Biennial, the house is small but comfortable. The impeccable reception service. I would have given the highest marks if there had been only one hand to hang a towel in the bathroom and to hang the shower in the shower. The apartment is spacious for two or three people. It lacks some kitchen utensils (draws corks). Service very good to recommend.